One of my food favorites is beef steak. I can easily find it in a restaurant. I think it is so cool to make it. 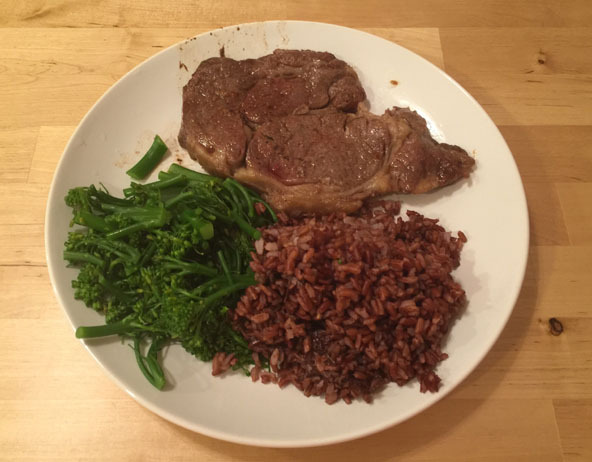 After that, I leaned a very simple but effective way to cook a very flavorful and tender beef steak in the American style. 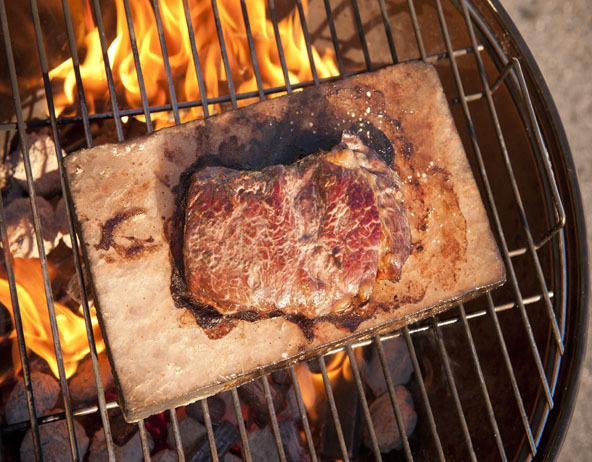 Life is now a lot easier with the Himalayan BBQ salt plank. Defrost the beef and clean it if needed. Then place the beef on a basket to remove excess water. 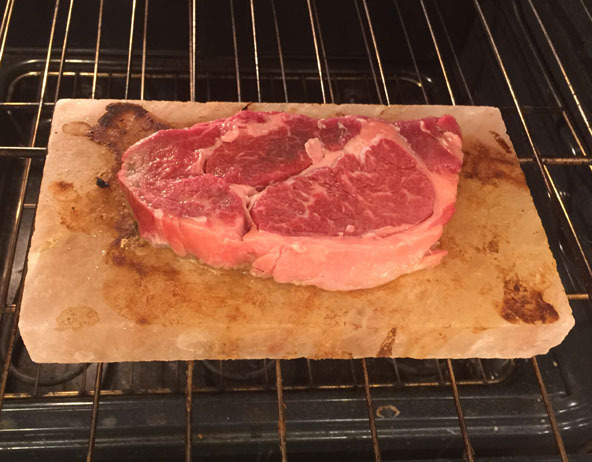 Put the beef directly on the pre-heated plank and let it sit there for three minutes (time might vary a little due to the beef's size). Turn the beef over and broil it for three minutes more (again time might vary a little due to the beef's size). Take the beef out and place on a plate. You will have a medium steak. You can adjust time to have the beef cooked the way you like. Take the plank out of the broiler and let it cool down. Then use a dinner knife to remove the food residue on it.